The master of Middle Eastern cuisine chef Yotam Ottolenghi is due to arrive in Australia this week to film a series of episodes for MasterChef Australia. Here to film an entire week of episodes, Ottolenghi will inspire, delight and mentor the current crop of contestants. Not only is Ottolenghi a celebrated chef, he has released four best-selling cookbooks that have been published in 19 languages and have sold millions of copies worldwide. 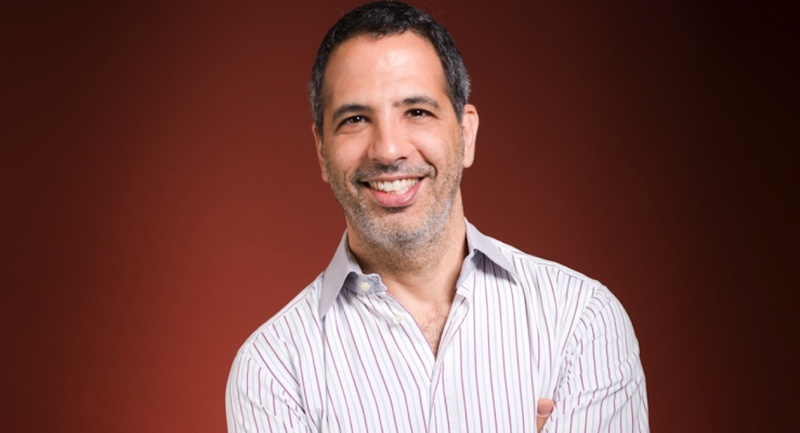 He has had three highly acclaimed television series – Jerusalem On A Plate, Ottolenghi’s Mediterranean Feast and Ottolenghi’s Mediterranean Island Feast – that have been watched by millions of food fans around the globe. Ottolenghi said: “I am thrilled to be joining MasterChef Australia for their incredible ninth season. I know how important it is to the contestants who give up their lives to join MasterChef and I’m really looking forward to working with them to expand their culinary experience.